Have you been trying to get some practice with jets and helicopters, but they’re always taken? Or maybe you’re just getting started and don’t want to take the aircraft when your teammates can put them to better use. Here’s a simple tip to get some quick practice. First, set your server browser to search for the Conquest game type on Caspian border. 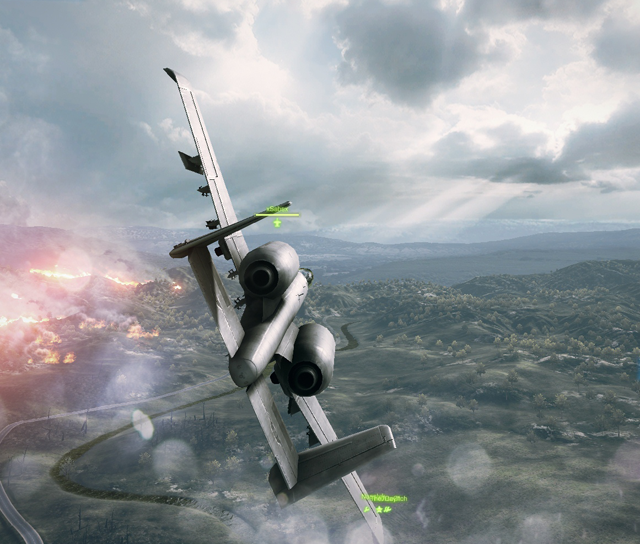 While there are other game types and maps with aircraft, Caspian border is about as big and wide open as they get. Once you get your search results, look through the list for a server with either 6 or 7 players. By default, a game needs 8 players to begin. If you jump in a server with 6 or 7 people, the game should begin just after you get in. Not only that, but there are a total of 4 jets and 2 attack helicopters on Caspian Border Conquest, so you’re almost certain to get one right from the start.